Gabe will be performing at this years Miss Rodeo America Pagent for the third consecutive year. The seven day event will be held at the MGM Grand Hotel in Las Vegas from December 4 to December 13. Gabe will be featured in the documentary, This is My Country: Twin Fiddles and Accordion, set to premiere on November 8 in San Antonio, TX. 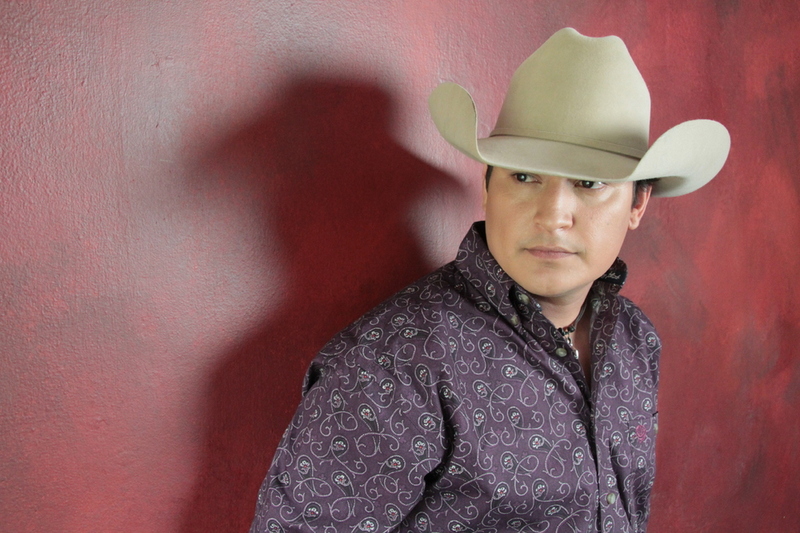 Gabe will be performing at the 2013 Equiblues Western Rodeo and Country Music Festvial to be held in Saint Agreve in France! The annual festival will showcase Country Music artist's from around the world who are active in the rodeo circuit.